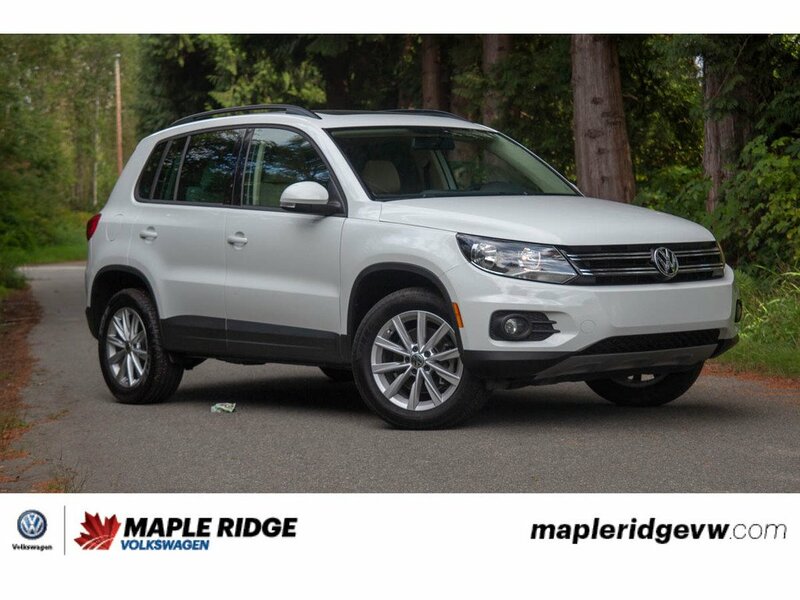 This 2015 Volkswagen Tiguan is sure to stand out in a crowd with it's stunning Pure White exterior and it's amazing beige leather interior! 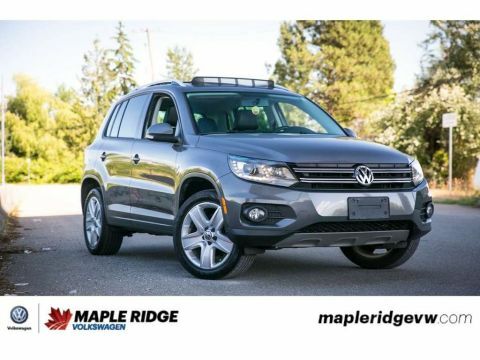 Tons of safety and comfort features which includes navigation, rearview backup camera and heated seats! The 2.0L gas engine provides excellent fuel efficiency while you enjoy its quiet, smooth and comfortable drive!! 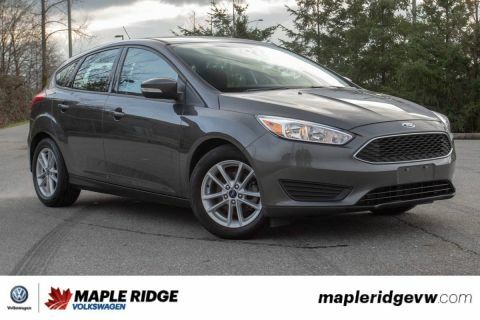 Super clean and with low km's mean's that this car is as close to new as a used vehicle can be! Call or email today to schedule a test drive to experience all that this fantastic vehicle has to offer!